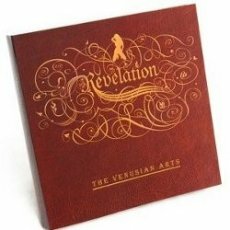 I don't know about the audio/video stuff, but their Revelation book is GOLD. It costs $97, but I really have to say, it was definitely worth it. I hear that the rest of their stuff is rehash (so dont buy the audio and video IMO), but you NEED to check the book out. Sorry if I sound like I work for them or something, but really. It completely deserves the praise.